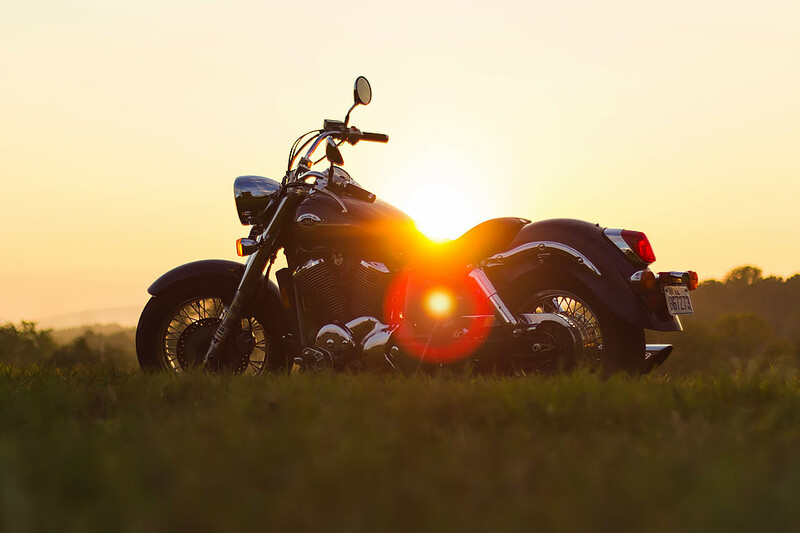 What’s the Right Amount of Motorcycle Insurance Coverage? Motorcyclists know that riding comes with risks: Life-threatening injuries are 26 times more common among motorcyclists than drivers of passenger vehicles.Because motorcycle crashes tend to be serious events, it’s important that motorcyclists carry proper insurance coverage — but what’s the right amount? While it may be tempting to choose the minimum coverage and waive or decline additional insurance, paying the extra costs now could save you from incurring overwhelming costs later. In this article, we’ll talk about three kinds of coverage that can protect you (at a reasonable cost) as you ride. Uninsured and underinsured motorist (UM/UIM) coverage protects you against drivers who don’t carry proper insurance or who only carry a legal-minimum policy. This also includes hit-and-run drivers who leave the scene of an accident and can’t be identified. In Maryland, the legal minimum UM/UIM coverage is $30,000 for damages per person injured. While this may seem like a significant sum, severe injuries that require lengthy hospital stays, surgeries, or long-term rehabilitation can quickly exceed $30,000 and eventually add up to several times that amount. Carrying additional UM coverage is the best way to avoid taking on medical debt in the event of an accident, and you can file a UM/UIM claim with your insurance company with peace of mind: your insurance premiums will not increase when you file one of these claims. Personal injury protection (PIP) provides compensation for loss due to injury, including payment of medical bills and up to 85% of lost wages. PIP coverage is not fault-based, which means you can file a claim and collect benefits regardless of whether you were at fault for the accident that caused your injuries. Unlike UM coverage, Maryland state law doesn’t require drivers to carry any amount of PIP coverage; there’s a minimum of $2,500 in PIP coverage that comes with all motor vehicle insurance policies, but motorists can waive this coverage if they desire, and too many drivers do just that so they can save a few dollars in the short term. Waiving this coverage can have dire consequences, though, especially for motorcyclists. If you do not carry PIP, not only can you not file a claim with your own insurance company, but you also forfeit the right to file a claim against another driver’s PIP policy, regardless of fault. Carrying PIP for a motorcyclist is a must, and extra coverage is strongly recommended. In many cases, we find that state minimums for insurance coverage are out-of-date and haven’t been adjusted to reflect rising medical costs. The state-minimum PIP coverage of $2,500 simply won’t go far after a motorcycle accident that results in significant injuries. To learn more about PIP and UM/UIM coverage, read our previous blog article on the subject. Both types of insurance come at a very affordable cost to motorists, and based on our experience in the field of auto accident law, they’re a wise investment for most drivers in Maryland. Remember that the more coverage you carry, the more helpful your insurance will be when you need it most. Carrying the right kind and the right amount of insurance is an important safeguard, but dealing with insurance companies can still be stressful, especially while recovering from an injury-related accident. Don’t struggle alone. The legal team at Pinder Plotkin is resourceful, reliable, and ready to help. We can navigate the complex world of insurance and advocate on your behalf, and we won’t hesitate to fight on your behalf and take your case to court if necessary. We offer free initial consultations, and our contingent-fee policy for personal injury cases ensures that you won’t pay attorney’s fees or expenses unless we achieve a financial recovery for you. Please call us today at (410) 661-9440 or fill out our online contact form to schedule your no-risk initial consultation today. The content provided in this website/blog is for informational purposes only, and should not be construed as legal advice on any subject.